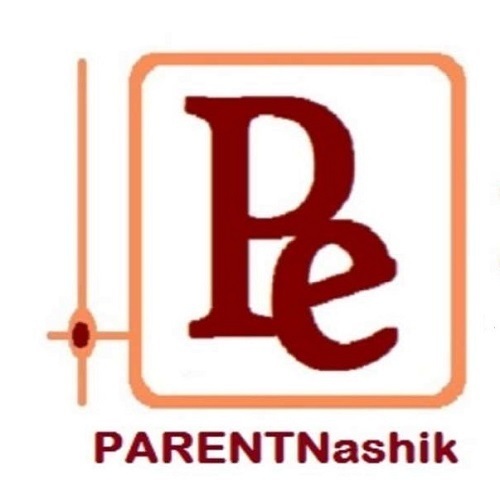 PARENT Nashik-Welding Partner for spot welding spares. 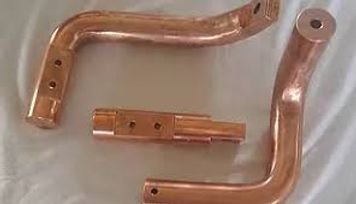 welding gun spare parts, consumables & Copper 3D busbar. 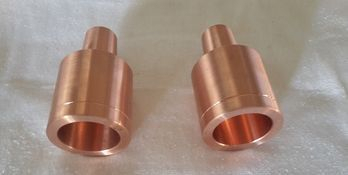 for spot welding guns, welders & machines. 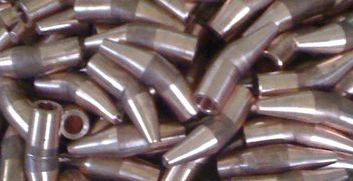 Offset tips are available in various shape & size. 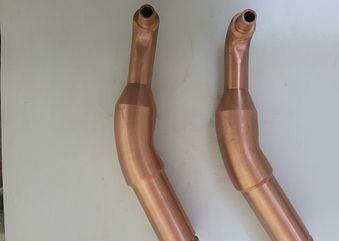 classification for spot welding guns & robotic welders. 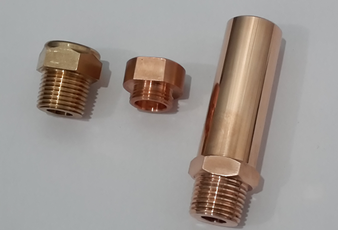 short notice with British, US & ISO standards. & CCZ as per RWMA classification. 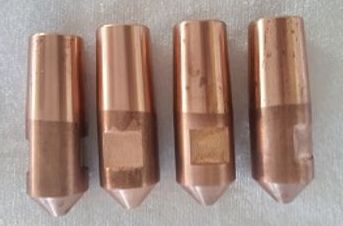 2% BeCu alloy (RWMA class-4). PARENT's spares are the PARAMOUNT. CuCrZr & BeCu as per RWMA classifications. sizes- straight, single bent, double bent & 3D shank. 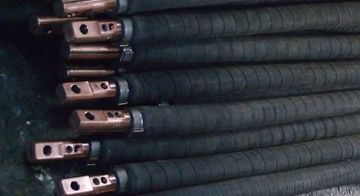 per RWMA classifications to suit spot welder. 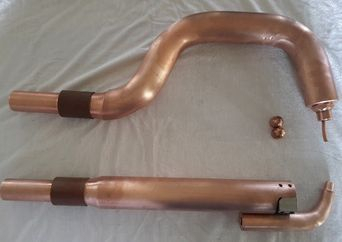 assemblies for light & heavy duty portable welders. 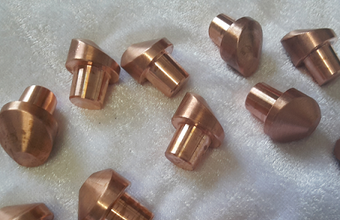 are available in CrZrCu & BeCu alloy. # Best Quality # Timely delivery. gear sector in European countries. 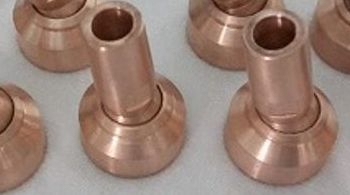 "S", "J", "Z", "U", "I", "C"
wheel blanks are available in stock for quicker delivery. 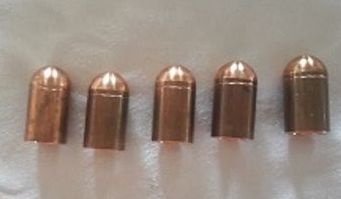 thickness 12 mm to 16 mm. 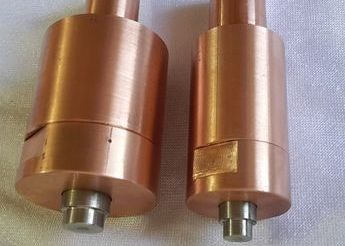 conductive grease for seam welder & machines. 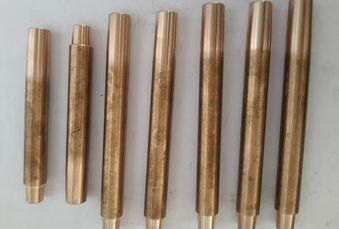 Nut & stud welding electrodes with standard taper. 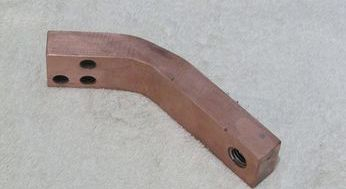 Material :- CrCuZr with Elkonite face. 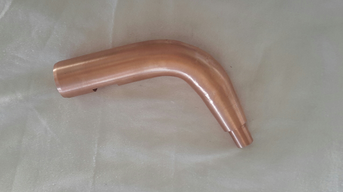 nut welding with elkonite face joined with copper part. 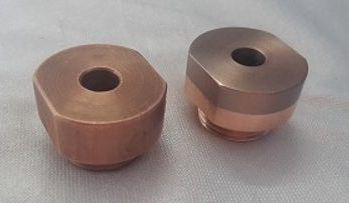 for projection nut & stud welder. # Quick delivery # Best price. 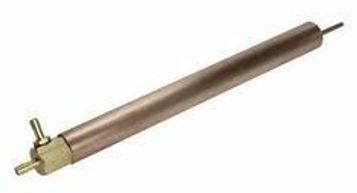 taper - ISO / Morse / BS807. 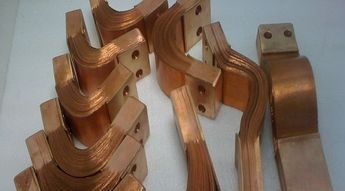 aluminum specially Busbar 3D, fingers with plating.